We're proud to be serving the Leicester area, selling properties not only in Leicester City Centre but also in LE2, LE3, LE4 and LE5 areas. We're proud to be a UK Top 100 firm for Lettings service in the Best Estate Agency Guide 2018. 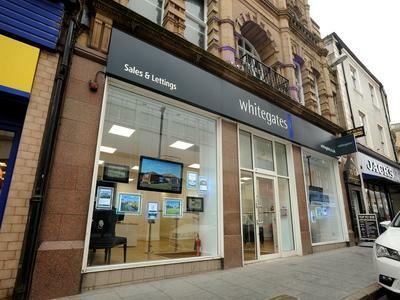 You're in safe hands with Whitegates Leicester. With a wide selection of properties across Leicester and Leicestershire, you can find safe, good quality accommodation with Whitegates Leicester. Our professional management service gives you peace of mind that should any problems occur with your tenancy, you can trust us to take care of issues promptly and swiftly for you. Our reason for existence is because 'we care more than anyone else'. 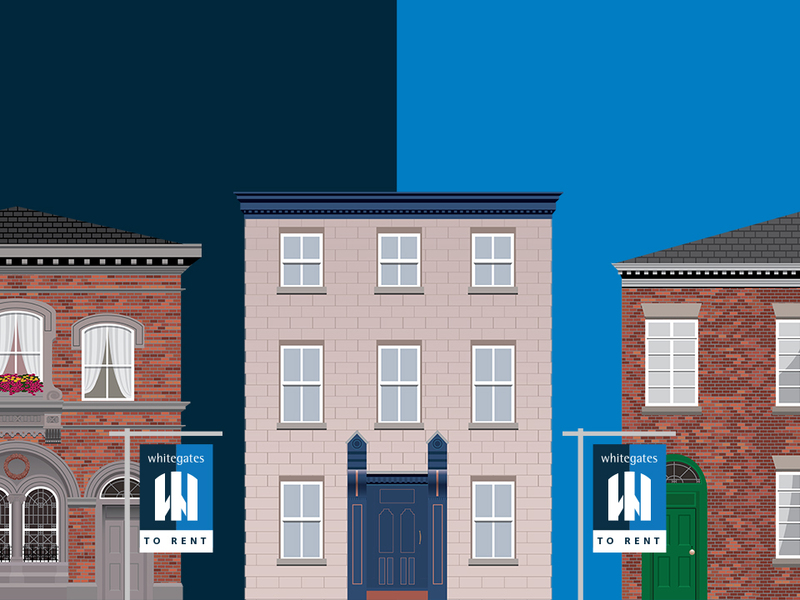 Rent a home through Whitegates today. Contact us to discuss your requirements, we'd love to help you. 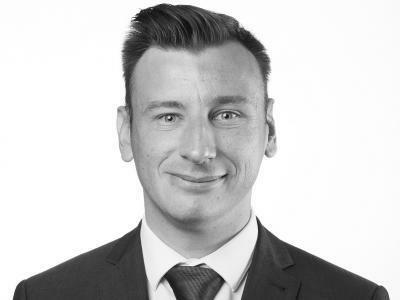 James started his career 12 years ago within the sales sector and soon moved his attention to lettings and property management. 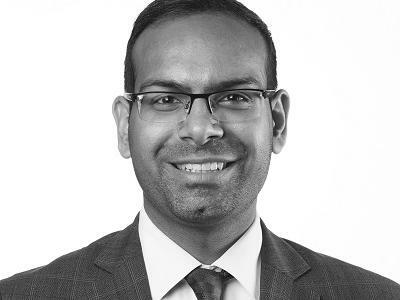 He has been focused on managing large property portfolios for the last 7 years and has a lot of experience within the industry and a strong understanding of the latest legislation. James lives locally and has an excellent knowledge of Leicestershire and Charnwood. 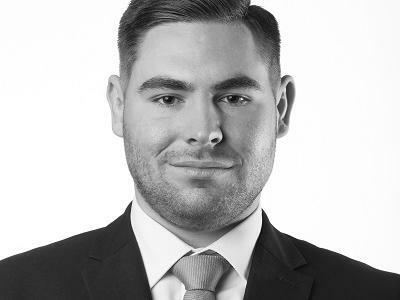 Having grown up with his father in the building trade he has a passion for property, James worked for 2 years in the building sector as a Timber Frame Estimator and more recently, years in the Estate Agency business. He loves both Lettings and Sales and still enjoys the satisfaction of finding someone their perfect home. He has a love for cars and in his spare time enjoys spending time with his wife and daughter, socialising with friends and watching the Leicester Tigers. John has been working in the Estate Agency industry for over 30 years. Starting off as a Trainee Graduate on leaving University. 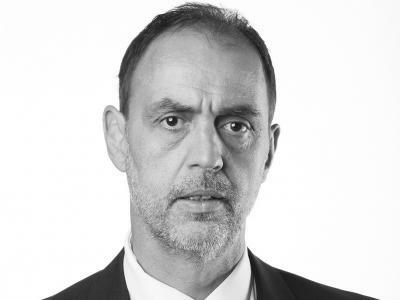 In that time he has managed numerous branches throughout the Midlands and has spent the last 25 years specialising in the Leicestershire market having joined a two office local independent agent and overseeing its expansion into a 13 office network. 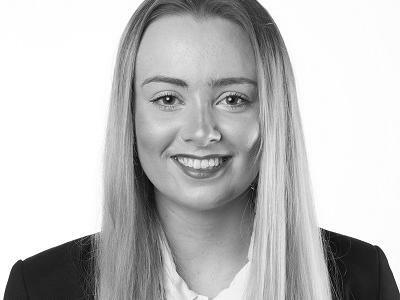 His expertise in the industry is extensive and covers all aspects of Estate Agency with his main aim to provide a level of service to all clients of the highest standard and is pleased to have dealt with numerous clients over the years with their repeated moves too! Even after all these years he still thoroughly enjoy the industry and looks forward to every day with enthusiasm knowing that with his experience he can always help and advise clients in the most professional and helpful manner in the sale and purchase of their homes. Ian has been working in the property industry since 2005, Originally from Leicester he started as a Junior Negotiator and began rising through the ranks to become our Senior Valuer at our Flagship Leicester City branch, his enthusiasm for property and helping people is infectious in the office and certainly makes our customers feel excited and comfortable about the moving process. 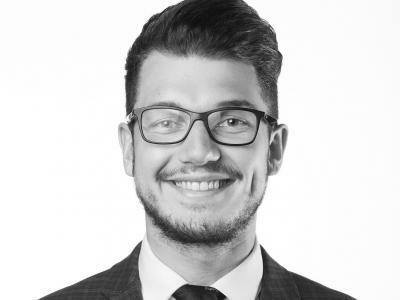 He is proficient with both Sales and Lettings and as an experienced landlord himself and someone who has bought and sold many properties personally he can give advice not only as a property expert but also someone who has been in our clients' shoes too. 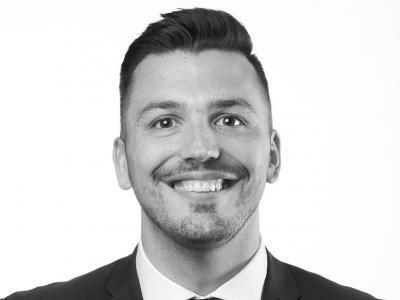 Scott joined the industry as an Apprentice and has a natural flair for property and helping customers move into their dream home. Scott delivers a world-class service and consistently strives to go above and beyond for our clients. Scott lives in Great Glen and has excellent knowledge of the local market. He enjoys travelling, supporting his favourite football team Leicester City as well as playing and enjoying a game himself. Brannon enjoys the fast-paced environment helping people from all walks of life find their dream home. He strives to make sure customers have a positive and supportive experience in a potentially stressful time in their life. 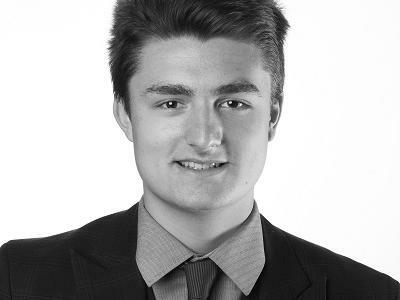 Brannon aspires to continue aiding our clients with their move by training to become a Mortgage Consultant. 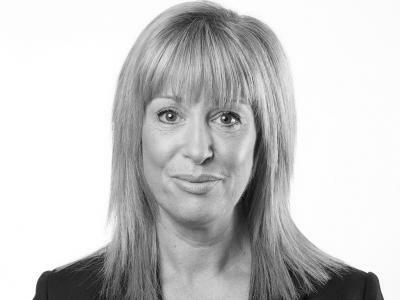 Brannon is passionate about helping clients secure the best deal for what will be the largest debts in their life. 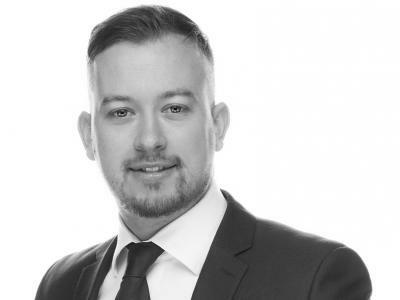 Brannon wants to ensure all clients benefit from whole of market advice and is currently training for his Certificate in Mortgage Advice and Practice (CeMAP). In his spare time, he enjoys socialising with family and friends. Highly focused and driven. Greg strives to exceed all expectations and set the standard to be achieved. He has excellent attention to detail and is determined to offer fantastic customer service to each client. Away from the desk he is a keen attendee of the gym, takes part in regular park runs & enjoys the occasional social event with family & friends.